Minimalism: A Documentary About the Important Things (2016) – What's New on Netflix Canada Today! How might your life be better with less? 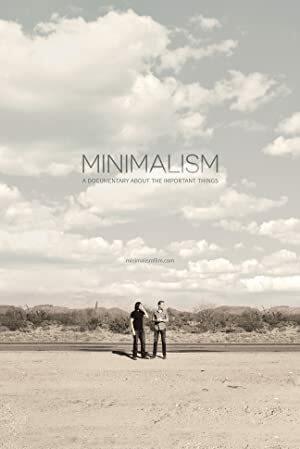 Minimalism: A Documentary About the Important Things examines the many flavors of minimalism by taking the audience inside the lives of minimalists from all walks of life — families, entrepreneurs, architects, artists, journalists, scientists, and even a former Wall Street broker — all of whom are striving to live a meaningful life with less.